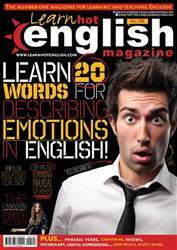 Digital Subscriptions > Learn Hot English > 198 > Why do they hate lawyers? Lawyers: love them or hate them, we’ll always need them. What do the following things have in common? Buying a house, getting a divorce, negotiating a business deal, drawing up a contract and writing a will. Apart from the fact that they’re some of the most stressful experiences you’ll have to deal with in life, they all require a lawyer. And having to deal with lawyers just adds to the stress. But why? Expense is one thing. 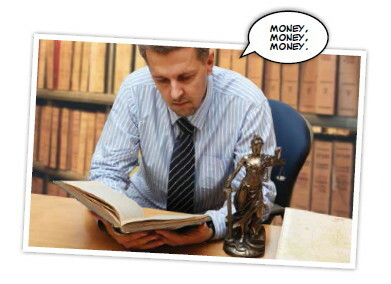 Most lawyers charge exorbitant rates for their time, and if you’re planning to sue someone, you’d better be rich. Another reason may be the complexity of the profession itself. Laws change from country to country, of course; but even within one country there can be a baffling array of concepts to figure out. The UK is no exception... far from it.